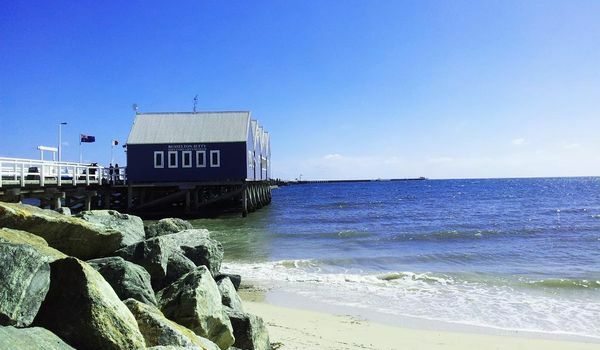 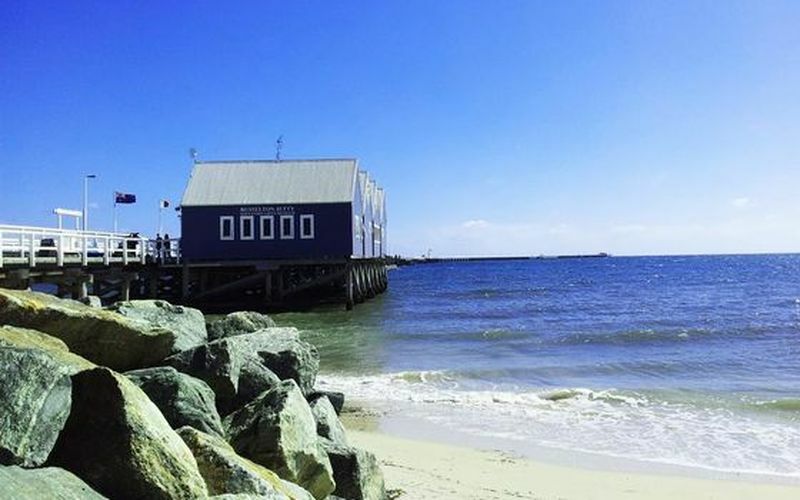 Experience the delights of Geographe Bay, Busselton and all the beautiful and amazing sights and sounds the South West has to offer. 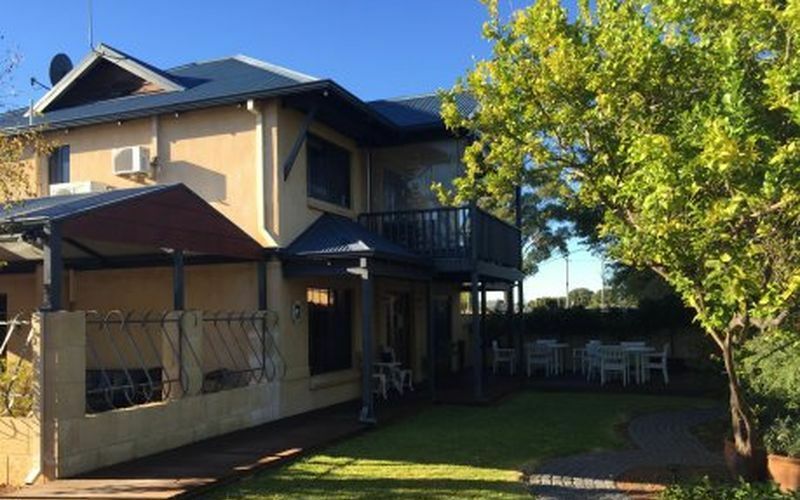 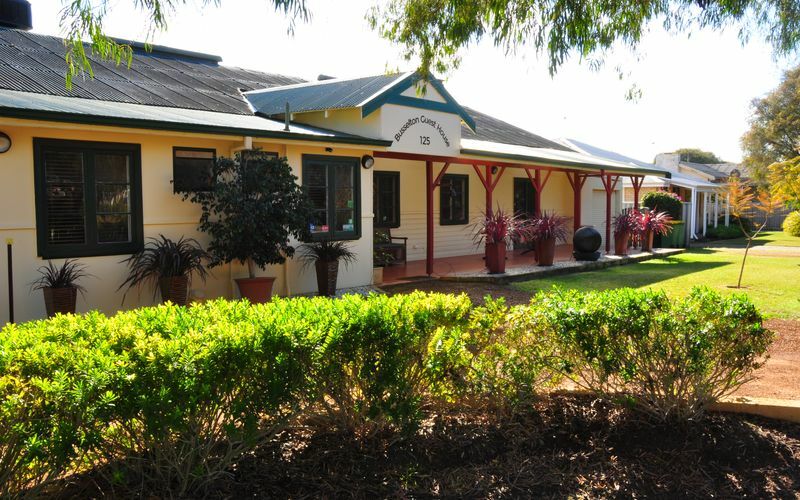 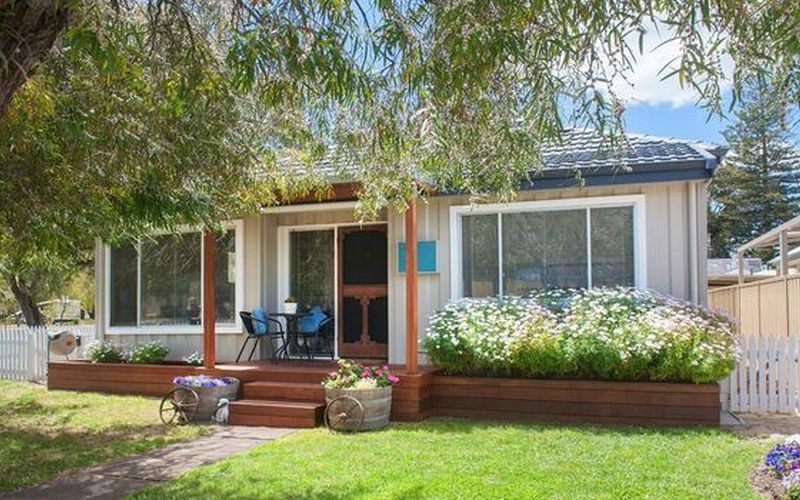 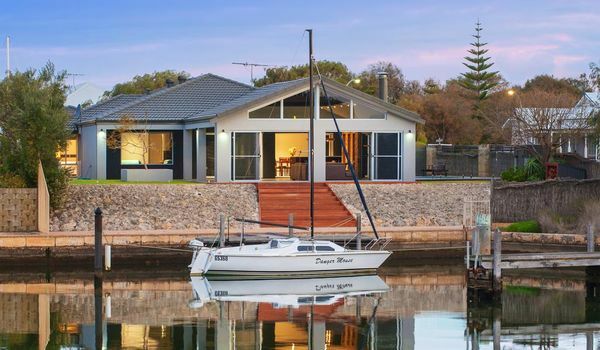 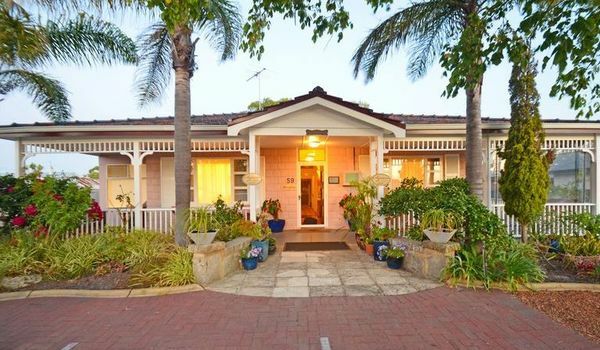 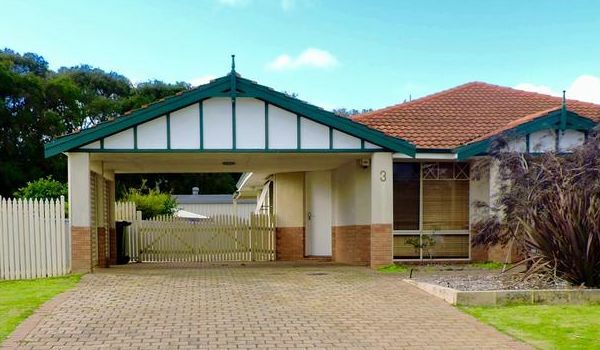 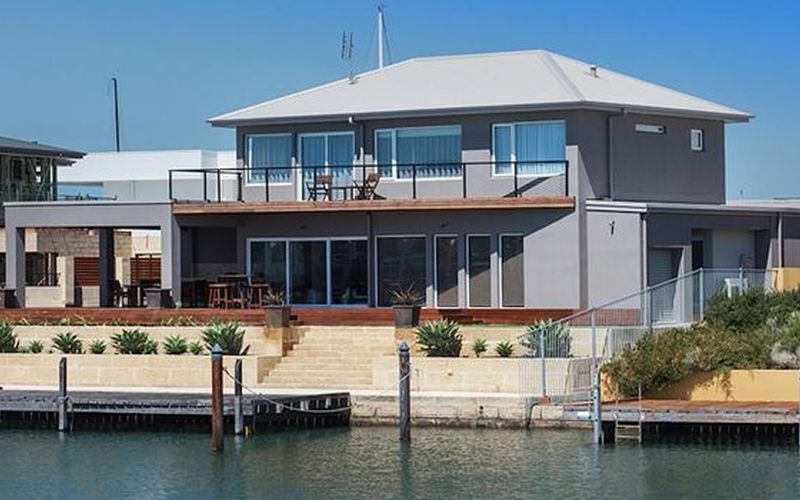 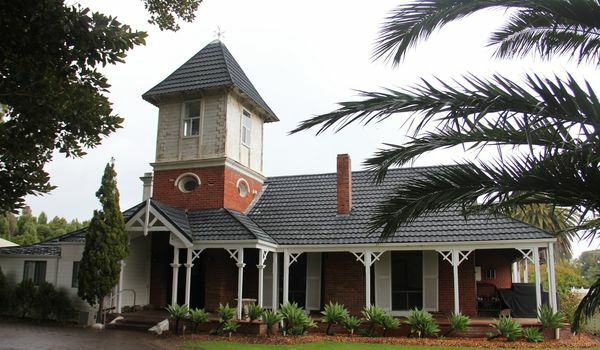 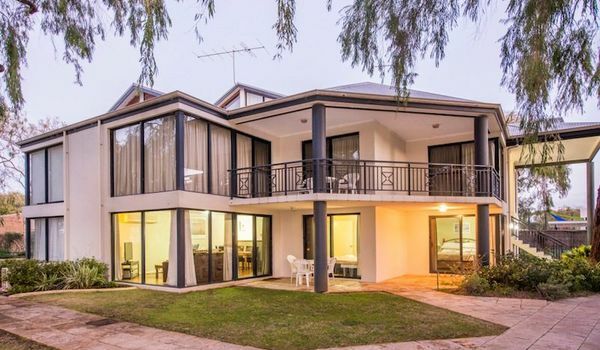 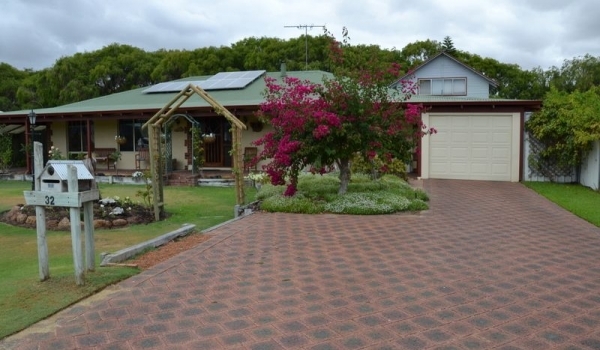 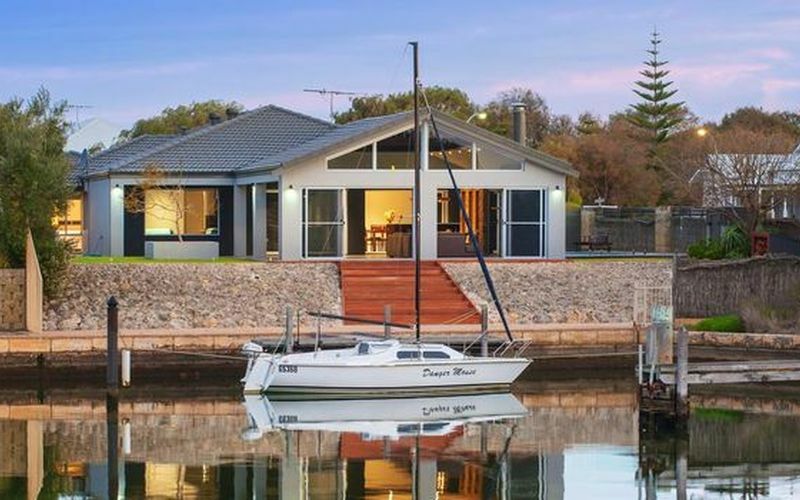 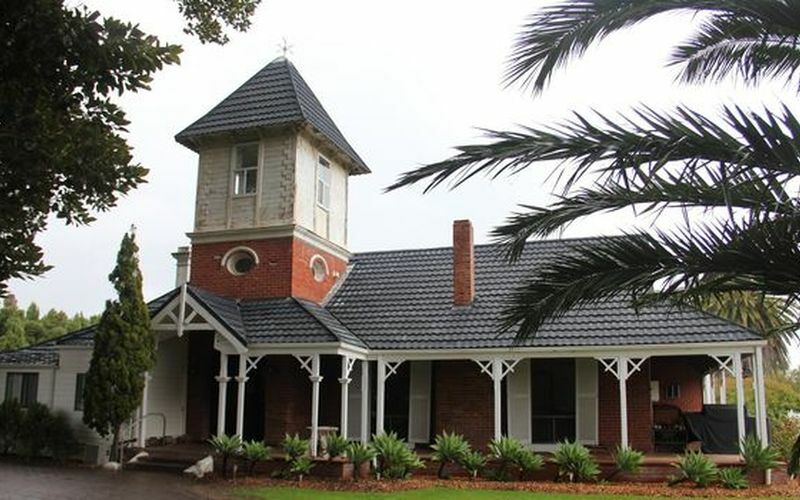 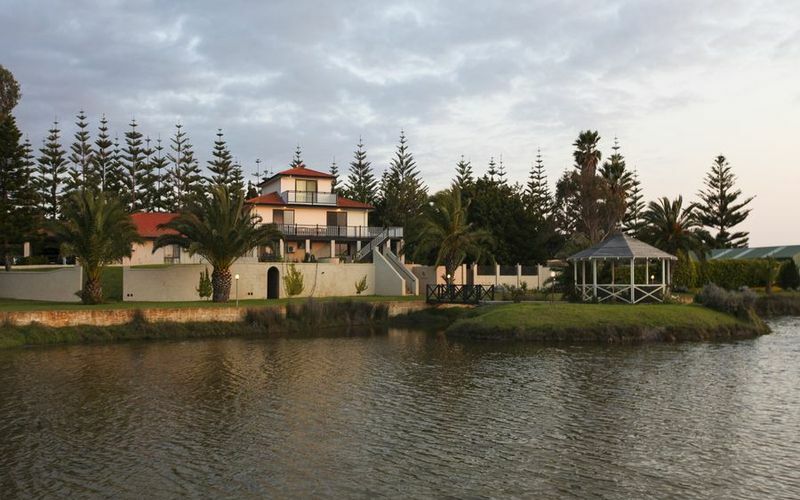 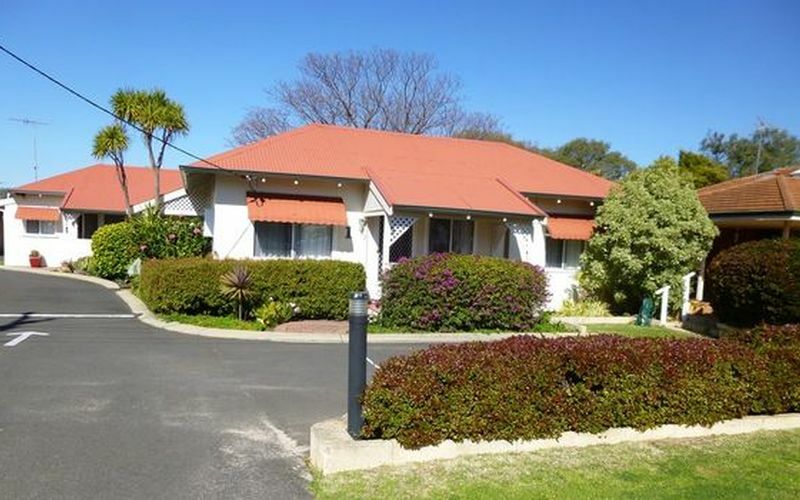 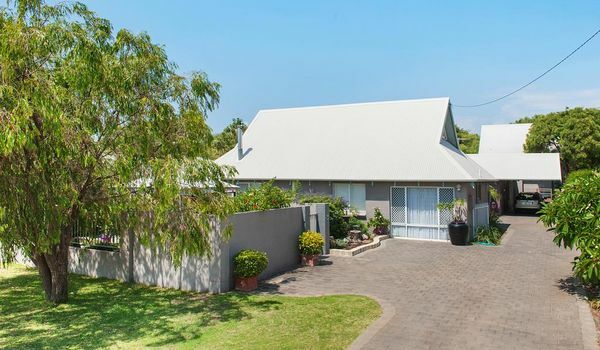 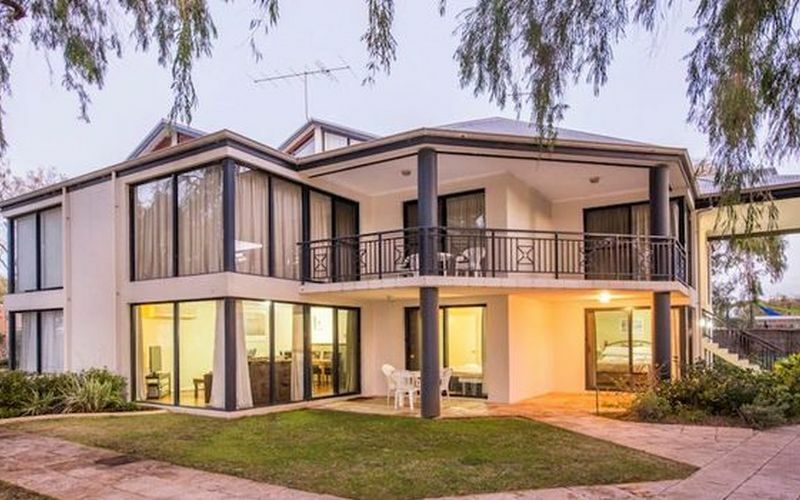 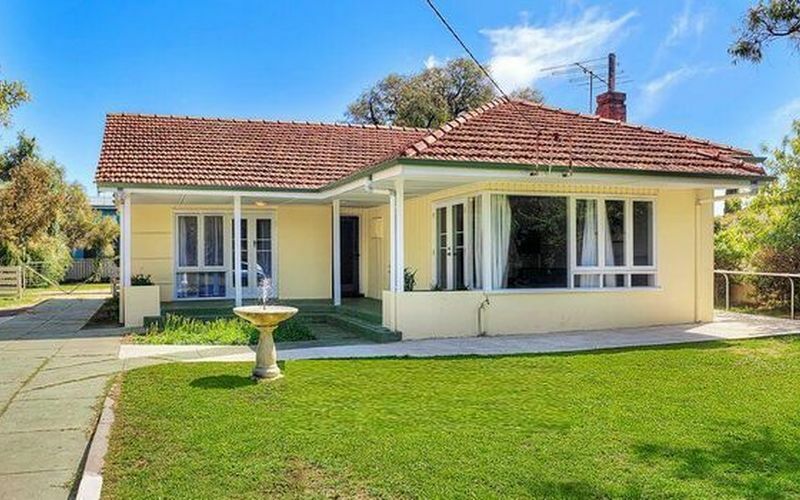 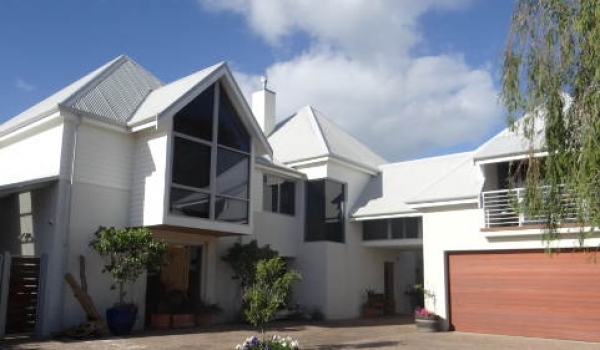 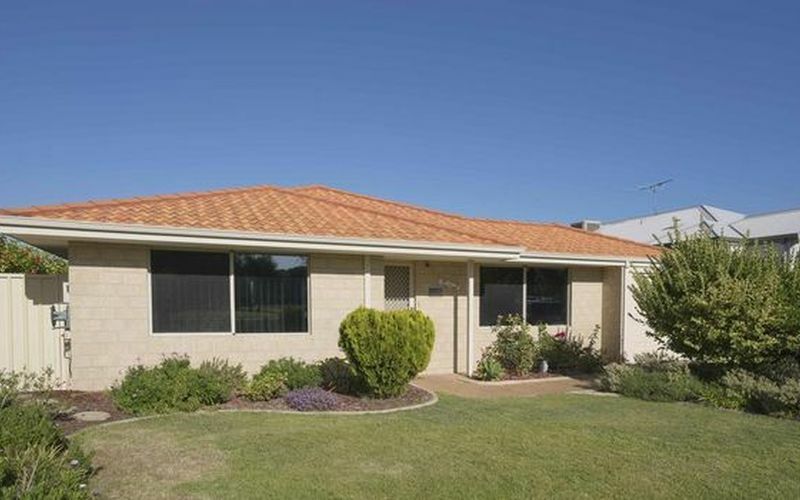 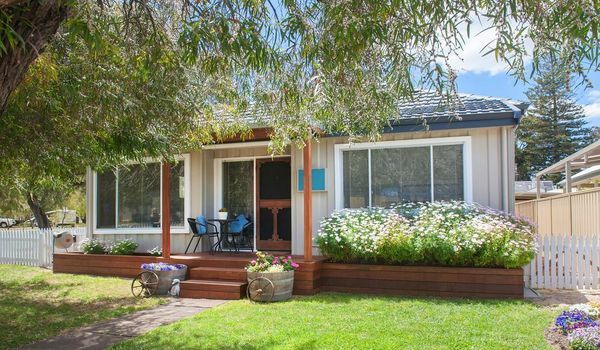 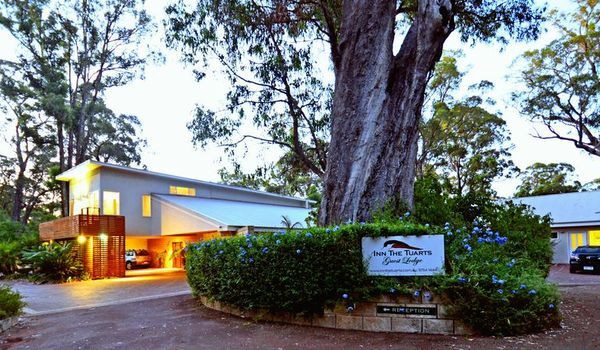 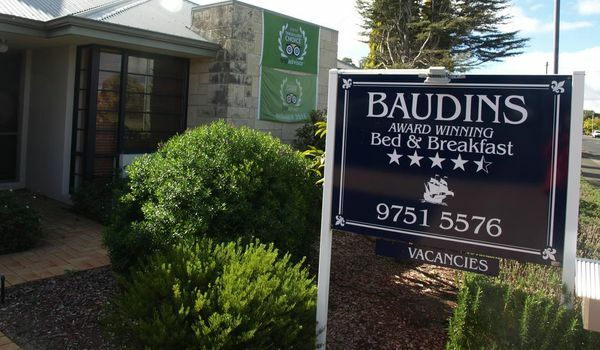 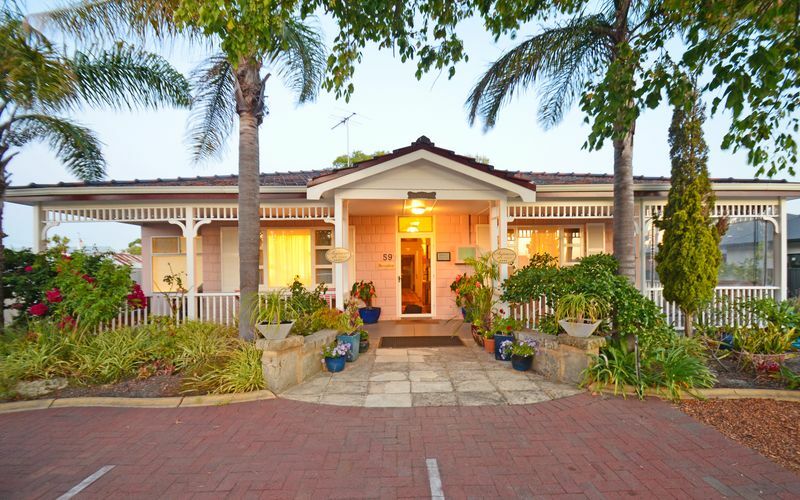 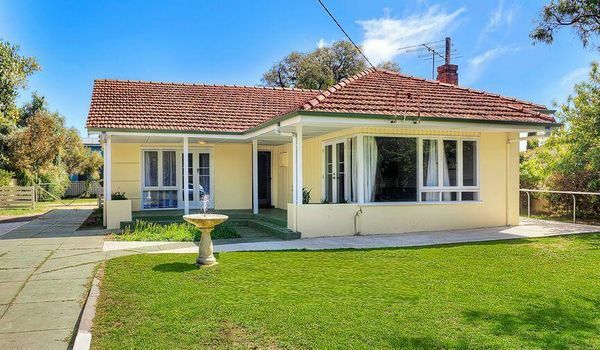 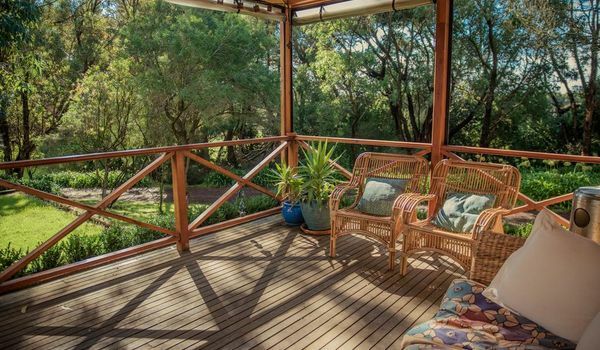 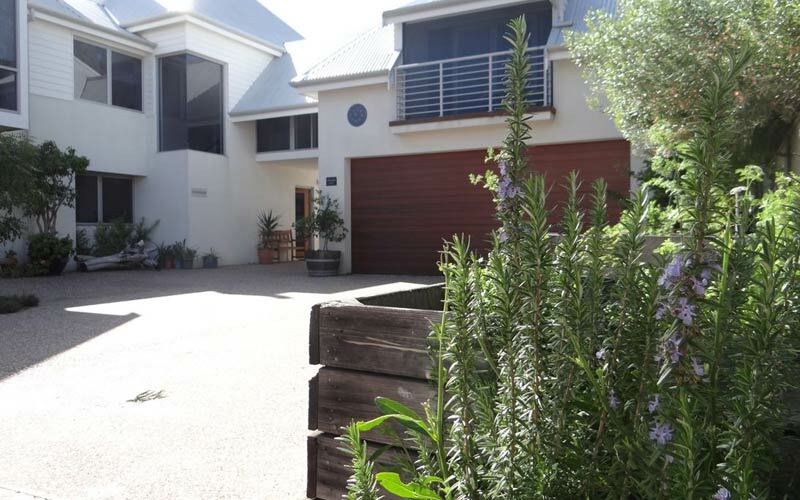 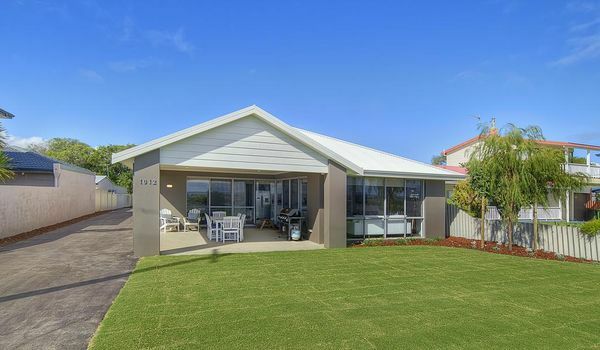 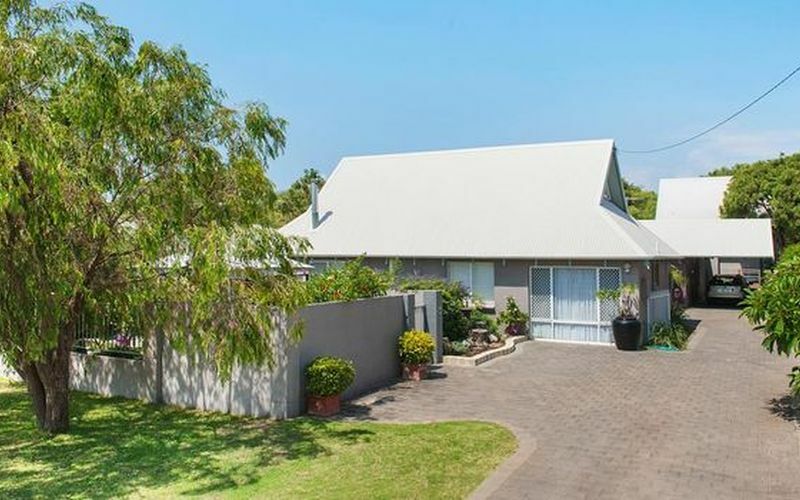 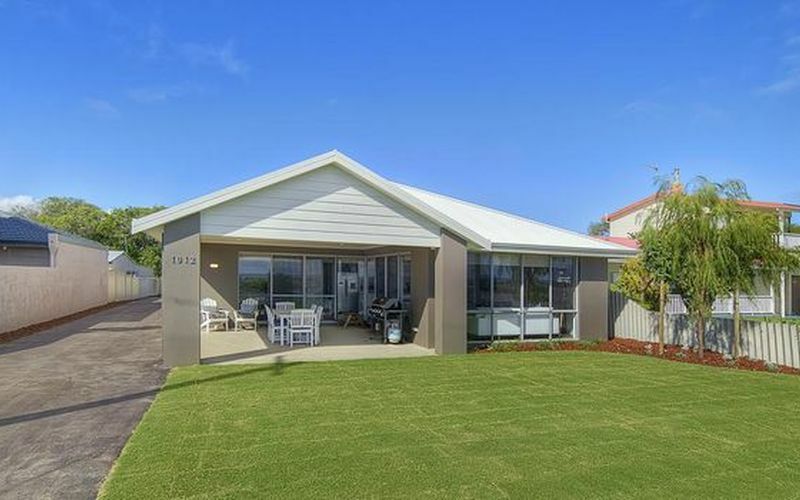 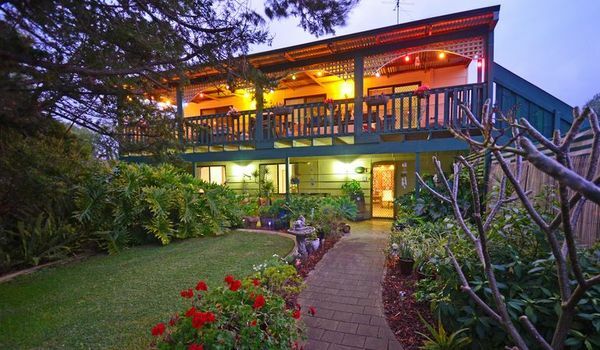 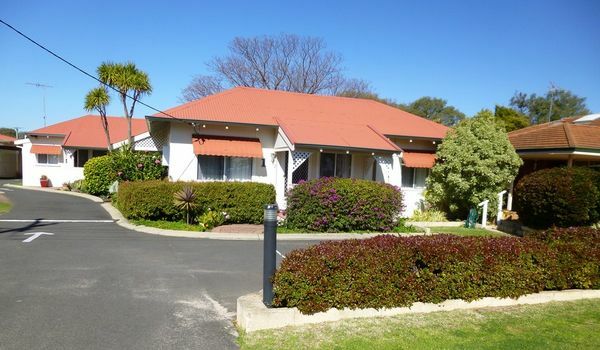 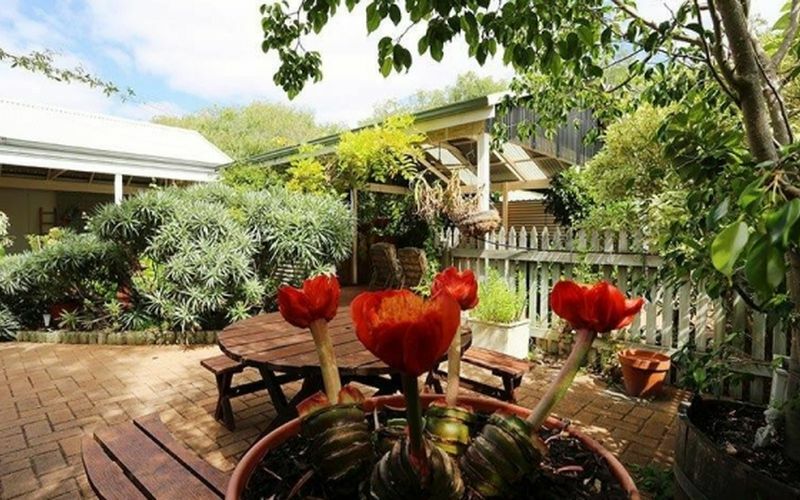 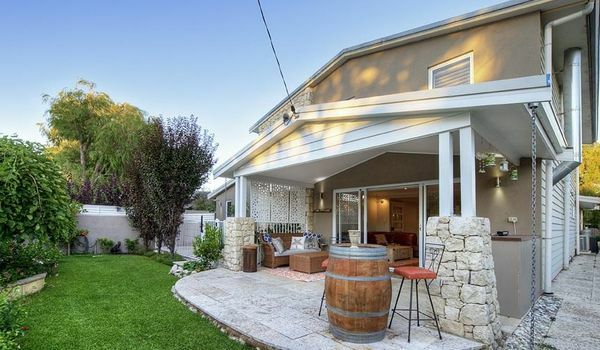 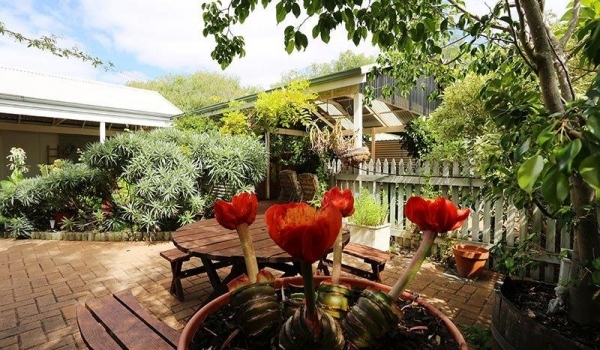 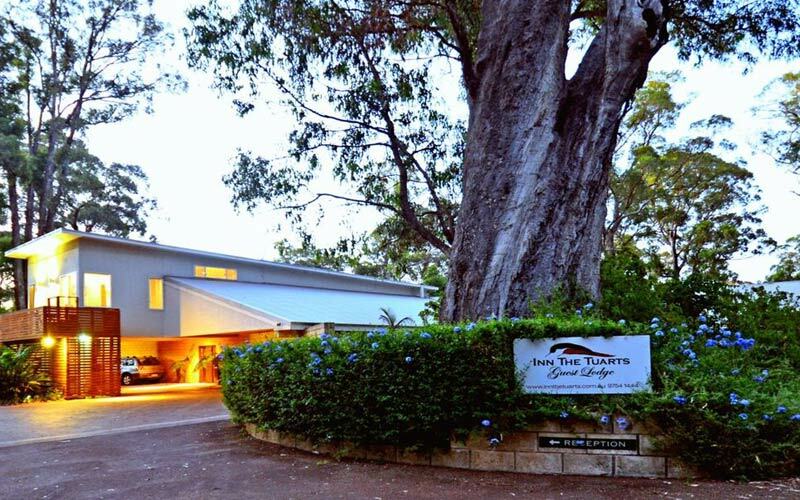 You can relax and know that by choosing hosted accommodation (also known as Bed and Breakfast accommodation), you’ll be treated as a special guest in the wide variety of B&Bs Busselton has to offer. 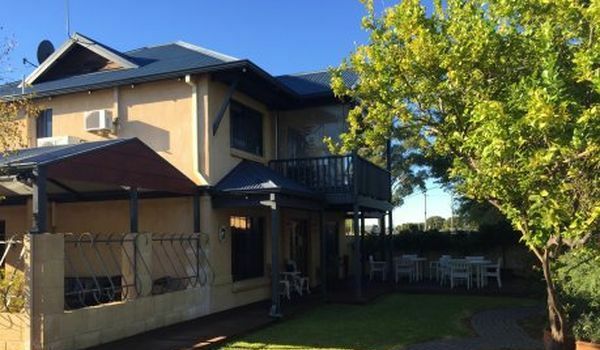 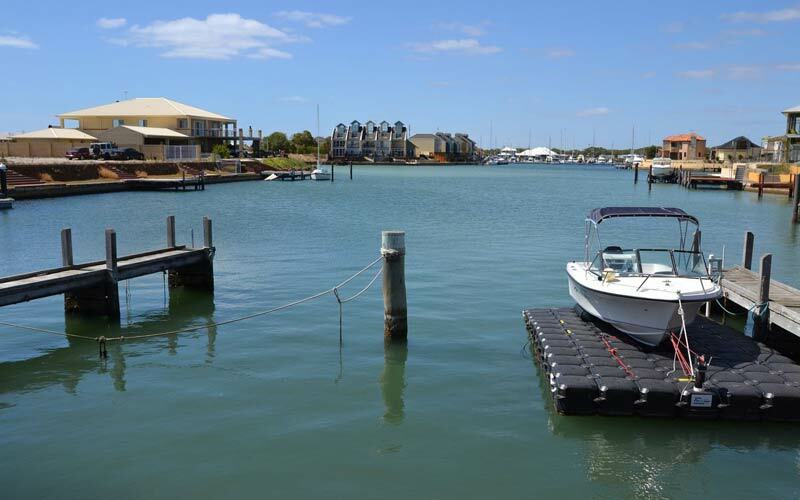 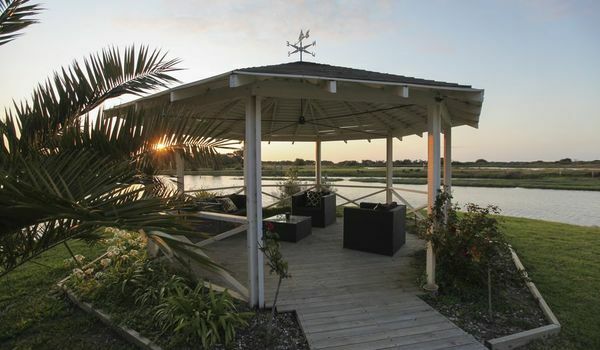 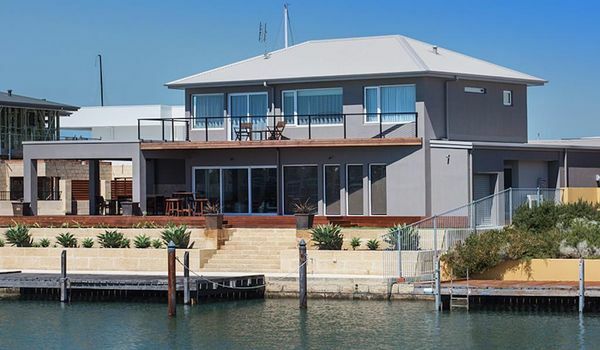 Concierge service from hosts who have vast local knowledge, and will provide personal service that can only be found in Busselton’s Bed and Breakfast Accommodation. 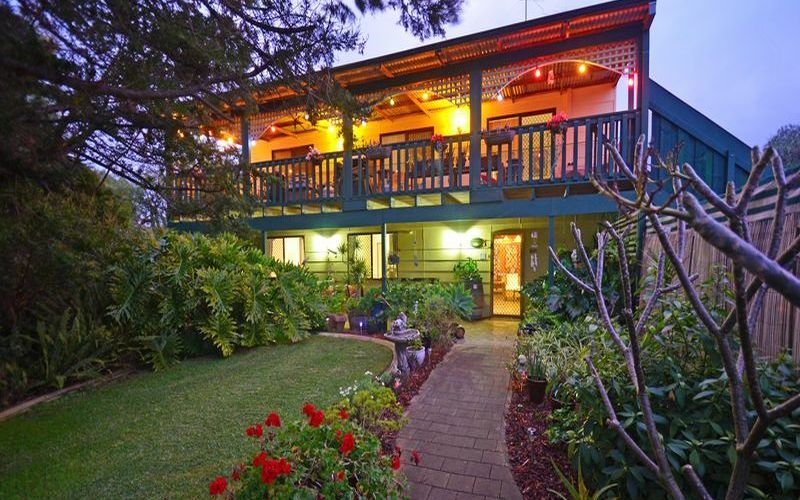 Observatory Guesthouse is a small, quiet and very cosy B&B. 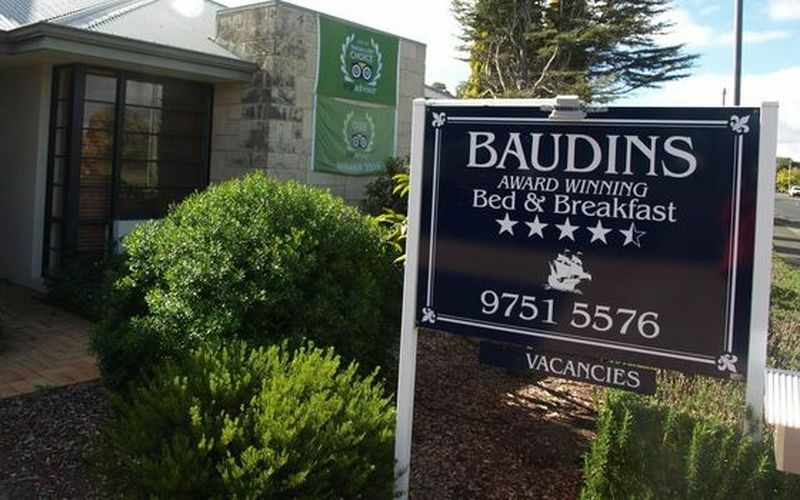 This was my second stay at this place and it is worth every penny. The cooked breakfast on Sunday morning was lovely. 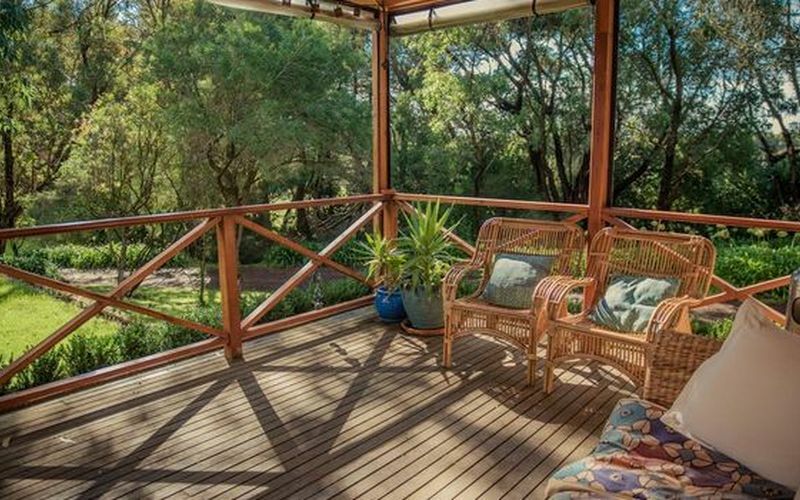 Being just 7 kms out of town is a big plus..